Loso has been on a winning streak and has been destroying whoever is placed in front of him. 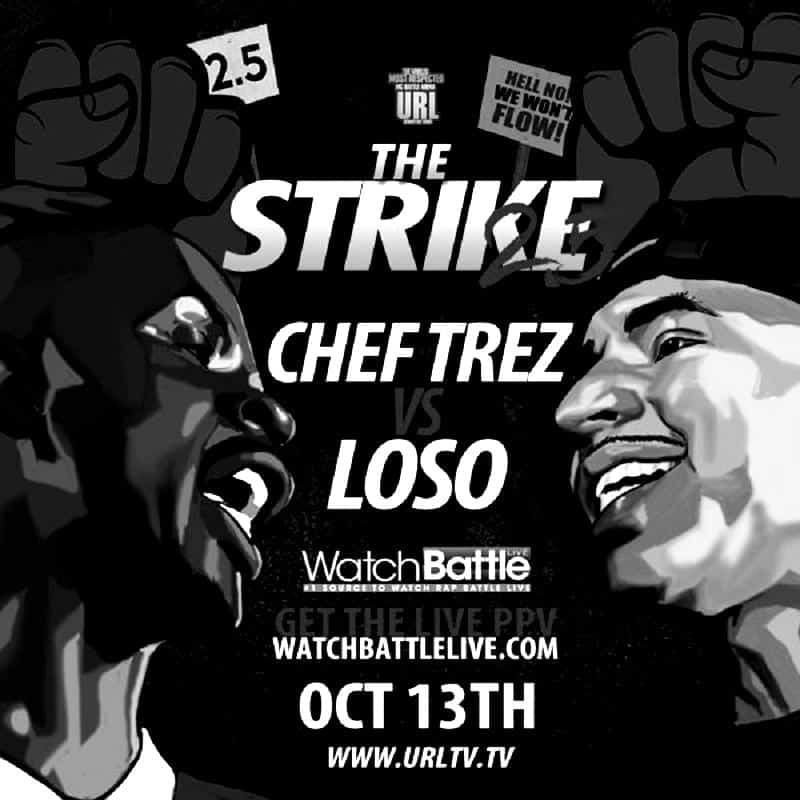 It was recently announced that Loso will be going up against Chef Trez on the URL platform in October. This match has a history behind it as Chef used to be on the southern based Bullpen Battle League that is home to both Street Hymns and Loso. In the promotional video Loso mentioned that many people have been saying these two should battle. Some say it would be almost a mirror match because their styles are so similar, but we’ll have to wait and see. The battle will take place on October 13th 2018, on URL’s “The Strike 2.5″ event. 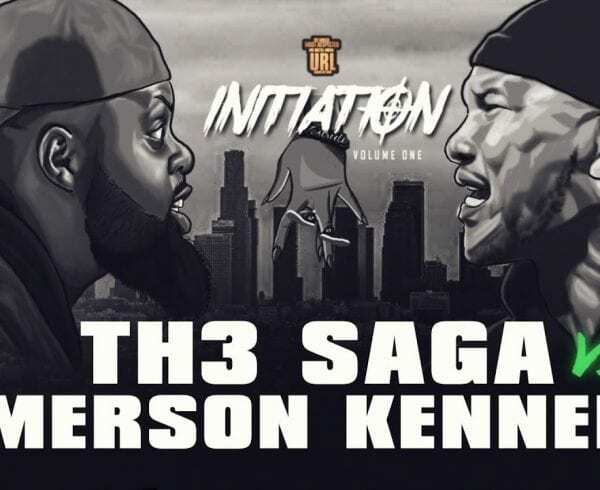 For those unaware, there was a very brief strike in the battle rap world, many believe it was centered around the false rumor that a battle rap league made 2.5 million dollars in pay-per-view sales. 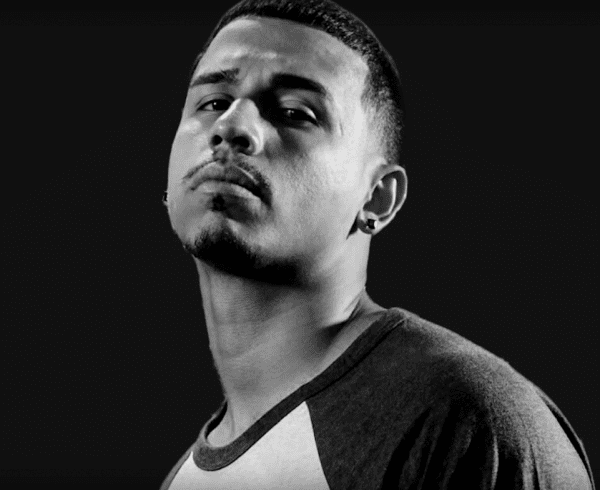 Battle rappers who believed they deserve more money went on strike… for all of about two days. 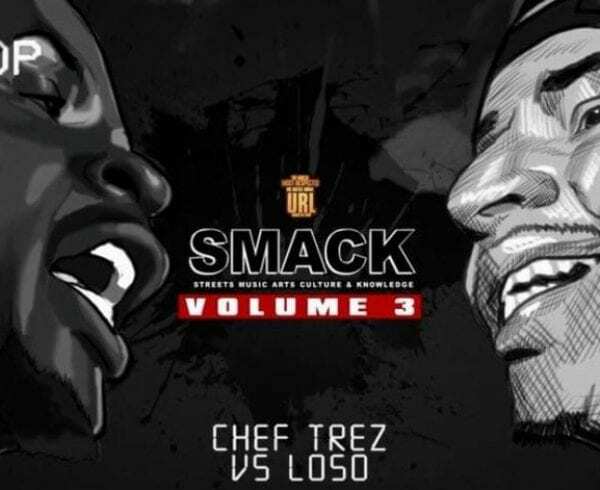 The URL capitilized on this and flipped it into a battle rap event, thus ” The Strike 2.5.” Who do you think will win the battle between Chef Trez and Loso? Let us know in the comments! The trailer video is below and Loso makes an appearance around the 10 minute mark.